Labour Day means that summer is once again coming to an end, making way for the beautiful fall colours. Make the most of Labour Day weekend and get out and explore what this country has to offer. VroomVroomVroom has put together some ideas for a memorable weekend. The Canadian National Exhibition leads up to Labour Day, with a busy calendar of events, shows and activities. Bring along the whole family along to the Toronto Exhibition place, near Lake Shore Boulevard West. Visitors can enjoy special performances, parades, exhibits, talent shows, and live music. There are also opportunities to get up close to farm animals, and watch an exciting air show. 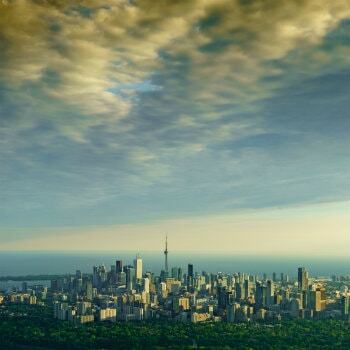 Hire a car in Toronto and explore some of the sights of southern Ontario. Lake Ontario: Visit the shores of the massive Lake Ontario, or take in the view of Toronto's skyline from one of the city's islands. Casa Loma: Explore the beautiful ground's of one of Canada's finest residences. The extravagant Casa Loma resembles a medieval castle. Niagara Falls: Just a short drive from Toronto is one of the world's most famous waterfalls. Enjoy the incredible views from the Canadian side of the falls before taking a quick trip to the charming town of Niagara-on-the-Lake. You'll find some delightful cafes and restaurants in the area. A popular fall tradition in Montreal is apple-picking. 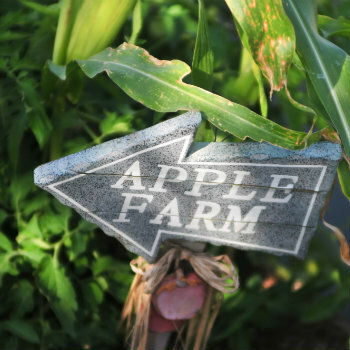 Head out to the countryside for a day and spend some time with your family on one of the many orchards around the city. Just a short drive from central Montreal you will come across lovely orchards offering plenty of enjoyable activities. Options for orchards to enjoy your weekend include Denis Charbonneau Orchards, Le Ferme Quinn, Verger Chocolaterie Pommalefun and many more. If you're travelling with children, many of these orchards also offer opportunities to meet the animals, theatre shows, mazes and playgrounds. Mount Royal: See the view of Montreal from one of the city's best vantage points. A stroll through the surrounding park will provide visitors with some great photo opportunities. The park is home to a number of sculptures, lakes and lookouts. Ottawa: With a rental car, you can easily take a trip to nearby Ottawa, Canada's capital city. Walk along the Rideau Canal for the best city views and admire the local architecture. There is plenty to do in Vancouver on the Labour Day long weekend. It's the perfect destination to pick up a rental car and explore the sights. Within the city you'll find the exciting Stanley Park and the historic Gastown district. Make sure you get your photo taken at the iconic Steam Clock. 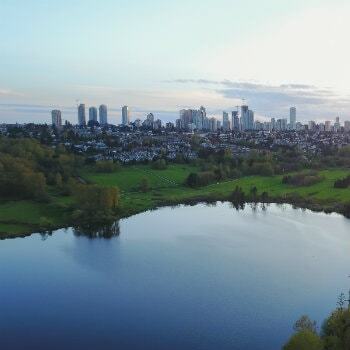 You should also take some time to explore some of Vancouver's outer regions. There are plenty of festivities held for the Labour Day weekend. You'll find some great shopping south of the city in Richmond. Capilano Suspension Bridge: For an unforgettable adventure just north of central Vancouver, visit the popular Capilano Suspension Bridge. Not only can you walk along the tall suspension bridge, you can also follow trails through the treetops. Burnaby: If you're travelling with children, take them to the Burnaby Village Museum for the exciting Labour Day Fair, which is held annually to celebrate the last day of summer. There is plenty to do, including local market stalls, carousel rides and craft activities.